Pete Greasley is a Teaching Fellow in the Division of Health Research at Lancaster University and author of Doing Essays and Assignments. In his own words he has been 'marking student assignments for more years than he would care to remember.' 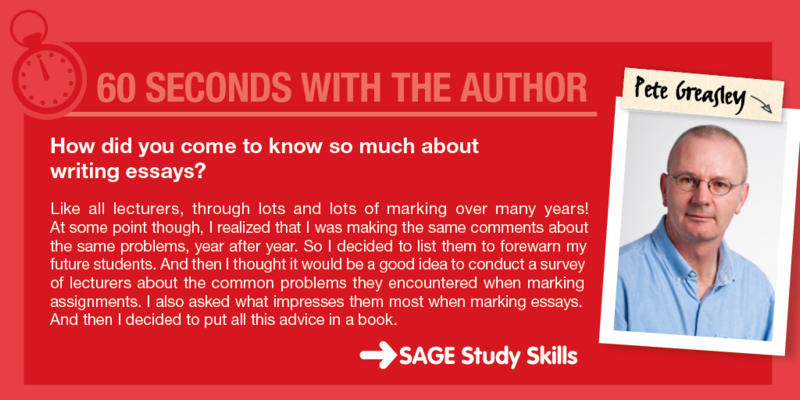 We asked Pete to share some of his knowledge on helping students avoid common mistakes when writing their assignments. How can lecturers use your book in their teaching? 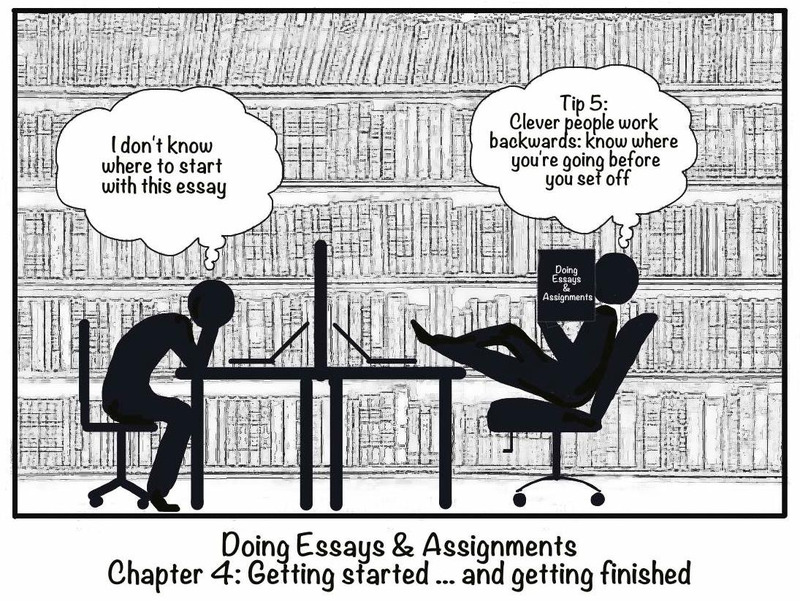 As ‘feed-forward’, to highlight the common mistakes that we all face when marking assignments, along with advice and guidance on what impresses us the most. This can be done in the form of a quiz, asking students what they think are the most common problems in assignments, and what they think are the things that gain good marks. The students can then be referred to the book for more help and advice. What are the top 3 things a student can do to impress a lecturer with their assignment? From my own experience I would also add: ‘New information – telling me something I didn’t know’. This was ranked 9th in the survey of what most impresses markers, and illustrates the point that lectures should be the start, not the end, of the reading.